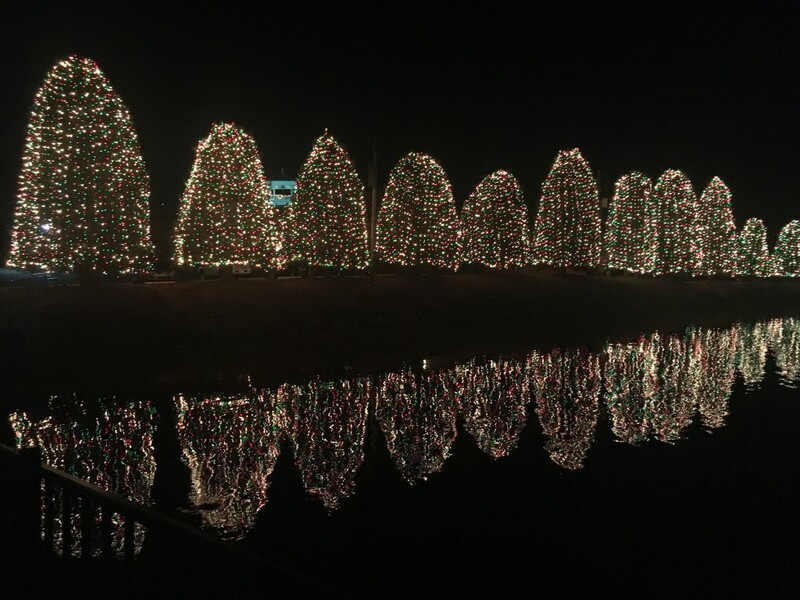 Christmas Time in Lake Norman is the most magical time of year. This weekend kicks off the month of December and with it comes many Christmas activities to get you and your family in the holiday spirit. Forget the check lists and check out Christmas in Davidson, Huntersville Christmas, and the parades that will be happening. You definitely don’t want to miss the Lake Norman Boat Parade that will be happening the next three Saturdays. There is no time to be a grinch, get into the Christmas cheer and make new memories with your family during Christmas time in Lake Norman! Starting at the corner of Griffith Street and Highway 115 in Davidson and ending in Cornelius, the North Mecklenburg Christmas Parade is the perfect small town parade to kick off December and all the Holiday celebrations! The parade starts at 1pm this Saturday, December 1, 2018. Come have a delightful night with the best of lake Norman in the cute town of Davidson. Enjoy a live nativity and a carriage ride with hot chocolate to see the spirit of Christmas. The town shops on main street will be open for you to shop and the village green will also have a holiday village set up for you to stroll around and enjoy the sights and sounds of Christmas. Christmas in Davidson is an event you don’t want to miss! Join the town of Huntersville in the lighting of the Huntersville tree Friday November 30. The lighting will take place at 7pm but there are fun activities for the family to enjoy, including pictures with Santa in front of the tree and s’mores! Saturday the Holiday festival will be taking place in the streets of downtown Huntersville. There will be 55 vendors to walk around and enjoy and plenty of Christmas activities for the whole family. Lighting up the Lake is a different kind of parade you don’t want to miss! You have three chances to see lighting up the lake, Lake Norman’s Christmas Boat Parade! The boat parade will take place the first three Saturday’s in December at different locations. Bundle up and enjoy the boats ready for Christmas. Be sure to check the website for different places to view the parade. Parade activities start at 5pm and end at 8pm. The Historic Latta Plantation offers a candle light tour of the plantation house and kitchen during the Holiday season. The house is decorated for Christmas and at the end of the tour, they provide cookies and hot chocolate by the fire. You do have to purchase tickets ahead of time, so be sure to check the website for more details. Get out this weekend and start enjoying Christmas time in Lake Norman, memories are waiting to be made!